Plz room, how can I upload my mixtapes here? wow its facinating love it and keep it up. Please what is the name of the artist and song title that was after Danny S- Ege? Nice one out there Dj Kaywise. Success and more wisdom…. Dj bades boki & placid luv, dj kaywizzy, respect! 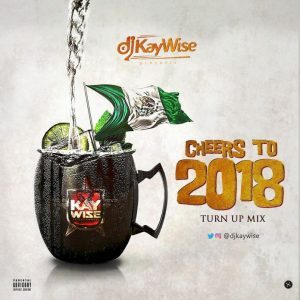 Kaywise you are too much, 2! 2!!2!!! much! much!! much!! !